A new sneak peek from 'IT' has been released at the 2017 MTV Movie Awards. The movie adaptation of Stephen King's novel has been long awaited, with its first teaser trailer released in March attracting 197 million views within 24 hours, breaking the 24-hour record previously held by 'The Fate Of The Furious' with 139 million views. The new footage gives us a clearer look at the members of 'the Losers' Club' as they hesitate at the entrance of a sewer system, debating whether they should explore further inside the sewer in their search for Pennywise's victims. The bickering stops as soon as one of the boys finds a shoe belonging to missing girl Betty Ripson. 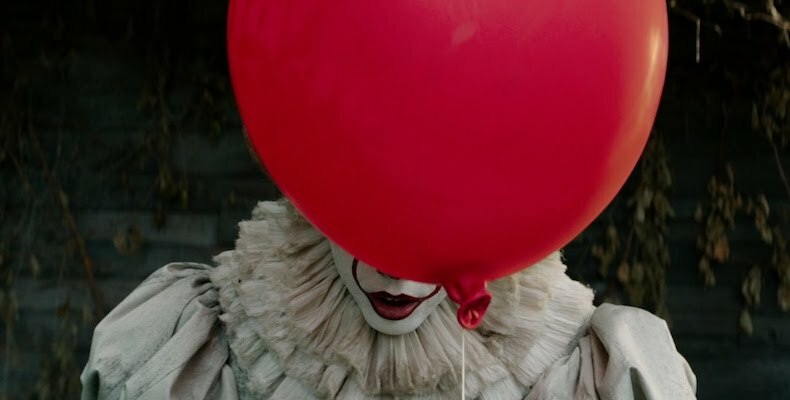 At the same time, the red balloon from the first teaser makes another appearance here as it floats down from inside the sewers before popping in front of the boys. The clip ends with Pennywise revealing himself behind a wall of red balloons. 'IT' opens in theatres 07 Sep 2017. It’s all About Wonder Woman Goddess Goodness at DC Comics Superhero Cafe. A Revolution is Happening in Orange Is The New Black Season 5!